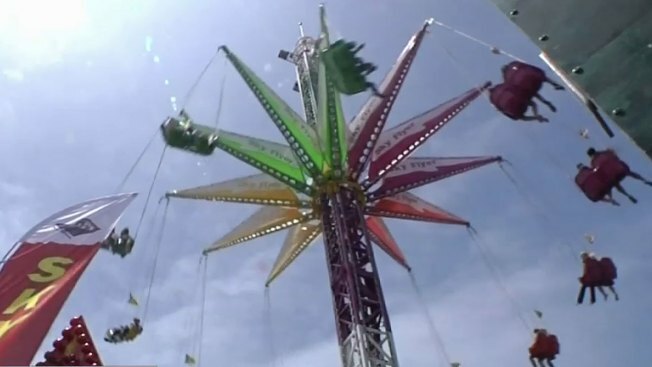 Organizers of one of the oldest fairs in New Hampshire are looking for ways to rejuvenate the event after shutting it down this year, citing mounting debt and lower attendance. Foster's Daily Democrat reports the Rochester Fair's governing board is looking to rewrite or restructure its mortgage so that the 142-year-old even can move forward in a smaller capacity in the future. It's also seeking new administrators who can manage the fair and the fairgrounds' offseason functions. There also are discussions about selling part of the property. A recent appraisal estimates the fairgrounds to be worth $2.4 million. The 10-day fair has a $400,000 mortgage that was started years ago when it tried to keep harness racing alive. The races ended in 2007, but the fair still had to maintain its 56 acres of land and exhibits.